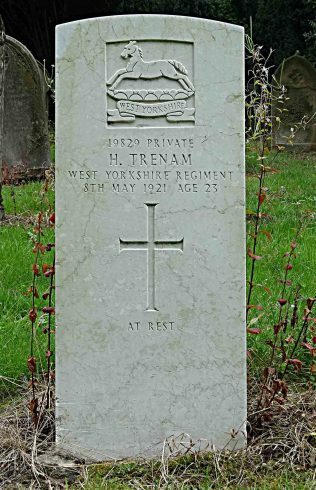 In view of the 100 years anniversary of the great war, I feel it would be very befitting if we could document our family memories of the relatives of people from the Mansfield area who fought for world peace in the great war. 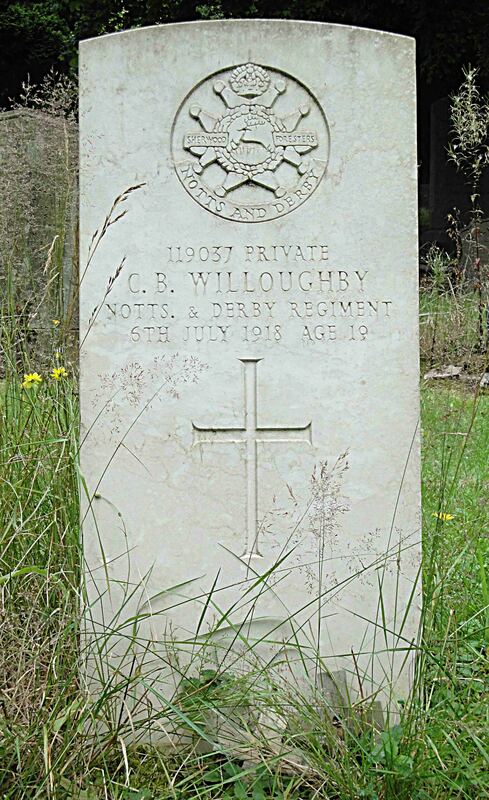 The were many local people who did their bit for King and Country, and while many never returned, some did. It would be nice for their descendants to tell stories of what they know, and if possible to add pictures of them. Some will have medals, some may still have what was to be known as the ‘Death Penny’, a memorial plaque which was sent to the next of kin of all British and Empire personnel who lost their life as a result of war. In local churchyards there are many commonwealth war graves such as the ones shown here In the Nottingham Road Cemetery, Mansfield. While in the main these just give the name, regiment and date of death, nothing more is revealed of the person. Behind each name there is a story, please help us to discover more. Please add your information as a separate page, not as a comment to this article. 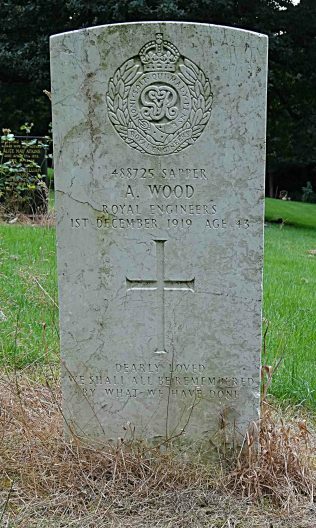 Some can already be found in the WW1 section on this site.